3.We also supply tungsten carbide ball Tungsten carbide ball is also called hard alloy ball . YG8 cemented carbide ball. YG13 cemented carbide ball. 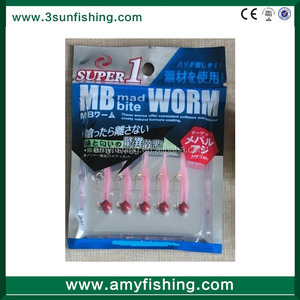 6.We are factory for wholesale tungsten jig head of soft lure/lures fishing. Item No. 3. 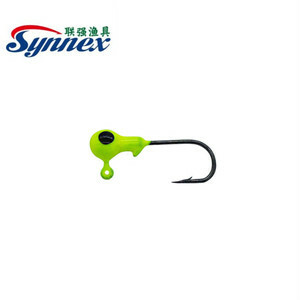 Good quality, including the lure quality and package quality for wholesale tungsten jig head of soft lure/lures fishing . 5. 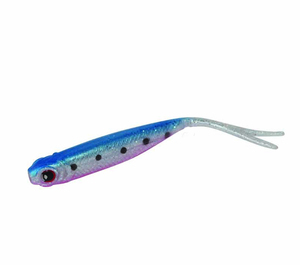 On time delivery, we will ship the goods to you on time for wholesale tungsten jig head of soft lure/lures fishing. 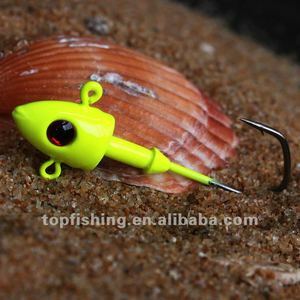 Alibaba.com offers 270 lighted jig head products. 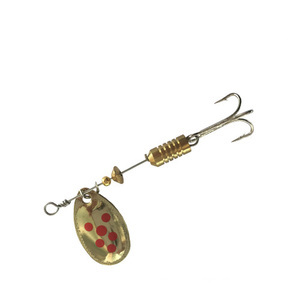 About 87% of these are fishing lures, 4% are other fishing products, and 1% are fishhooks. 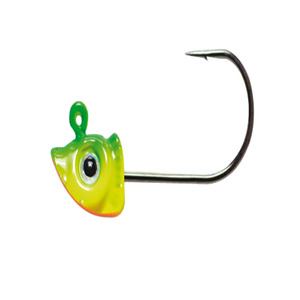 A wide variety of lighted jig head options are available to you, such as free samples. 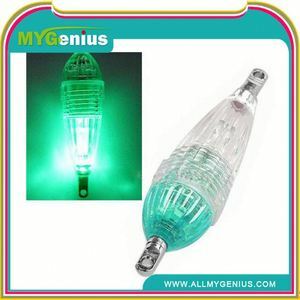 There are 270 lighted jig head suppliers, mainly located in Asia. 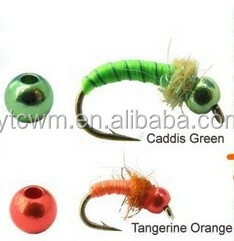 The top supplying country is China (Mainland), which supply 100% of lighted jig head respectively. 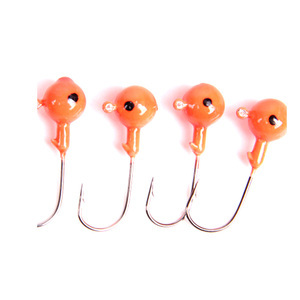 Lighted jig head products are most popular in Domestic Market, Eastern Asia, and Mid East. You can ensure product safety by selecting from certified suppliers, including 4 with ISO9001, 1 with ISO/TS16949, and 1 with Other certification.